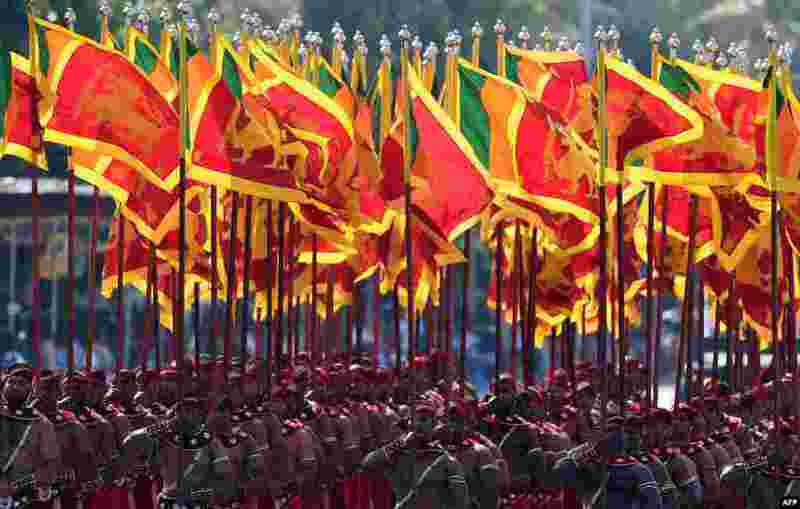 1 Sri Lankan military personnel march during the country's 70th Independence Day celebrations in Colombo. 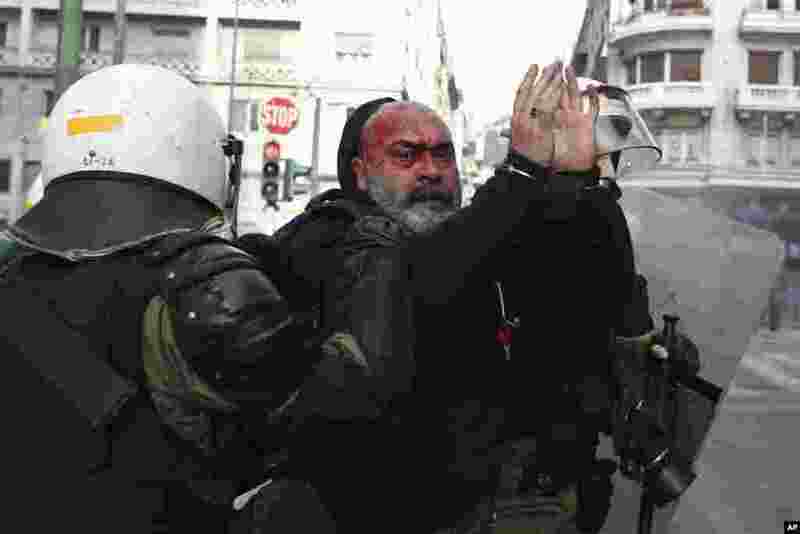 2 Riot policemen detain a protester during a scuffle in Athens, Greece. Protesters from across the country converged on Athens' main square outside parliament to protest a potential Greek compromise in a dispute with neighboring Macedonia over the former Yugoslav Republic's official name. 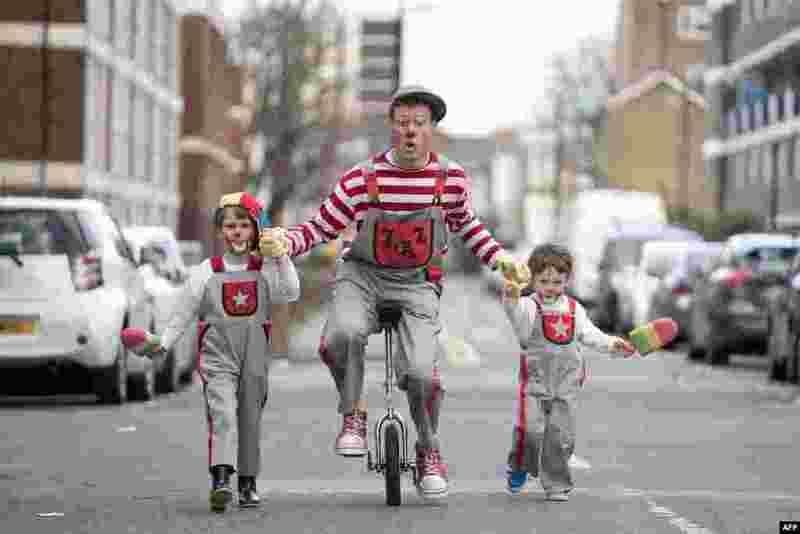 3 A clown on a unicycle (C) performs ahead of the annual Grimaldi Memorial Service at the All Saints church in east London. The service takes place to celebrate the father of modern clowning, Joseph Grimaldi, who died in 1837. 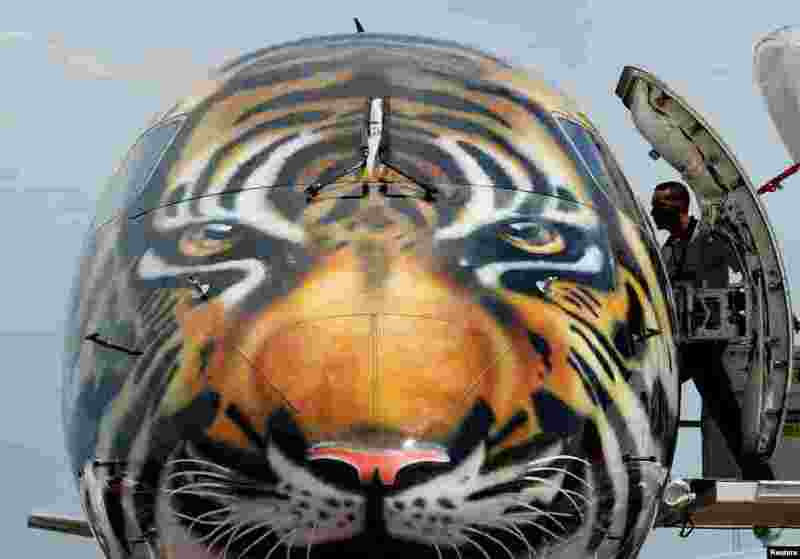 4 An Embraer E-190 E2 aircraft is displayed during a media preview of the Singapore Airshow.